A few days back Synaptics announced that it had successfully developed a working in-display fingerprint sensor and that it is working with a top 5 smartphone manufacturer to bring the technology to the public in 2018. However, Synaptics did not reveal which of the top 5 smartphone companies will be the first to launch a smartphone with an in-display fingerprint sensor. He further went on to say that the fingerprint sensor was accurate and faster than he expected. The technology implemented by Synaptics uses a CMOS sensor which is about 0.7 mm thick and is able to read the fingerprint from under the display without a problem. According to Synaptics, the sensor is twice as fast as Apple’s FaceID software. That said, everyone knows that FaceID is slow and the real challenge that Synaptics faces are fingerprint sensors on phones like the Google Pixel 2 or the OnePlus 5T. 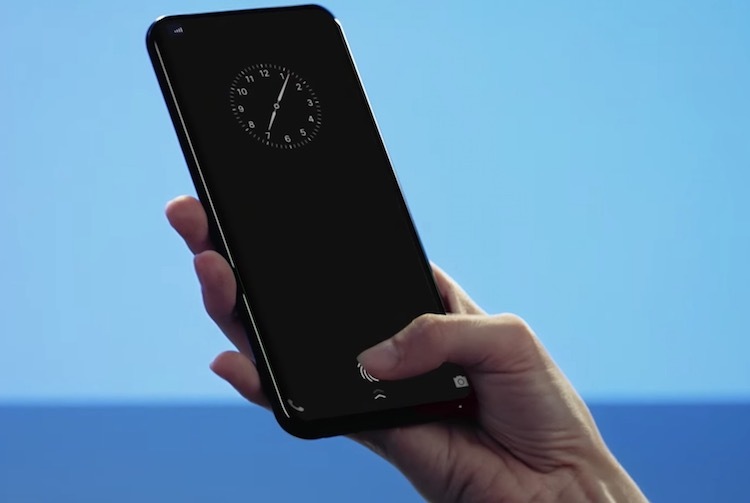 Still, its a very big achievement for the tech-industry as manufacturers will finally be able to make a truly bezel-less phone with no compromises. Earlier this year Vivo also showcased a prototype smartphone with an in-display fingerprint sensor developed by Qualcomm, but that project failed to take off. However, in collaboration with Synaptics, Vivo has successfully produced a fully functional prototype and the dream of a smartphone with an in-display fingerprint sensor is about to become a reality.